Besides Facebook, Instagram is by far the most popular social media platform with Millennials. Furthermore, Instagram has a considerably higher conversion rate compared with other web platforms that use advertising, even Facebook. In the following article, we’ll explore just a few of the reasons why Instagram is so effective as an advertising platform with Millennials. Instagram’s popularity among Millennials and young people in general has been steadily increasing since 2010. With over 500 million active users, the app is second only to Facebook in terms of global users. As the number of users increases, so does the number of advertisers – there are more than one million ad accounts now – and it’s not hard to see why. Aside from its conversion rates and in-built audience, Instagram is a great option for digital marketers because of the ease with which they can set up ads and rely on the platform’s algorithms to target users accurately. Setting up ads is simple enough, especially if you’re already on the platform. But why is Instagram so popular with Millennials and why is the platform so effective for advertising? First of all, Instagram ads blur the lines between targeted and self-chosen ads; that is to say, the more information you give the platform and the more influencers you follow, the more you’re liable to see an advert that’s relevant to you. In this sense, users are at least semi-aware of what they’re doing, which is why the label targeting is deceptive. If you want to improve your experience on the platform, and that partly means seeing ads that you might be at least halfway interested in, you need to like more photos, follow more influencers, and generally increase the data you make available. For publishers, whilst Instagram ads are straightforward to set up, there are a few guidelines you’ll want to follow to maximize your outreach and advertising potential. Millennials grew up fast forwarding through adverts, accustomed to irrelevant product offers and jaded about advertising messages. Instagram and similar social media platforms cut through the nebulous faff to deliver adverts that are increasingly tailored to an audience by design. 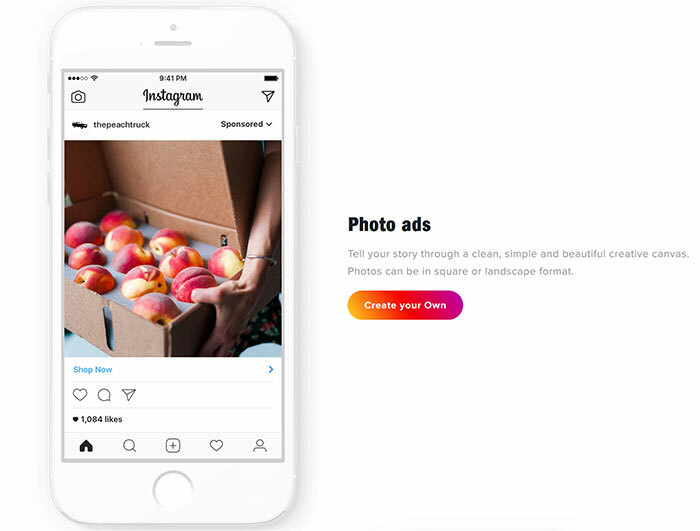 Furthermore, Instagram ads blur the lines between adverts and the kind of content Instagram users expect and want to see. The necessary frame for advertising on Instagram is a given, and one that the audience is complicit in creating. Millennials go to sleep with their phones, they trust these devices and apps to an unprecedented degree. They can even use Instagram to follow their friend’s activity online, thanks to a new feature which lets users see when their friends were last online. Advertising on Instagram does not feel intrusive to users thanks to the nature of the app. At the end of the day, Instagram’s algorithms are extremely good at showing you what you like, even if what they’re showing you is advertising. From the ease of use to the inherent trustworthiness and the incredible reach of Instagram posts, it’s easy to see why Instagram is so effective with the Millennial bracket. Next articleWill Mobile Gambling Replace Desktop?